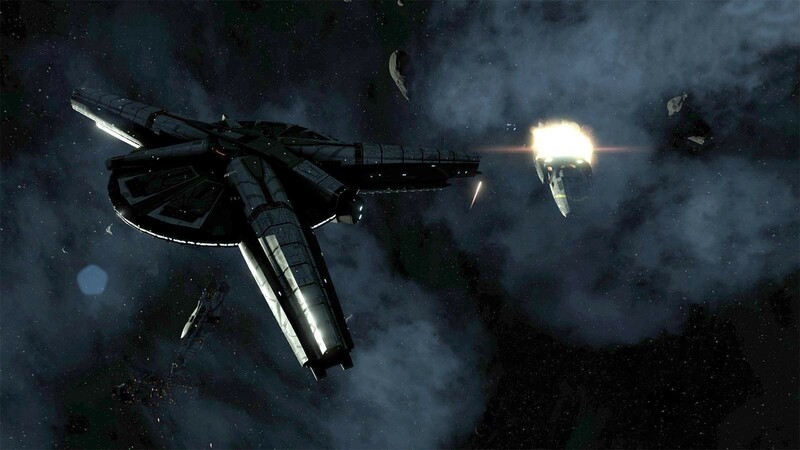 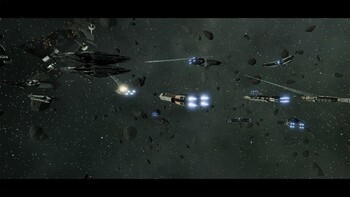 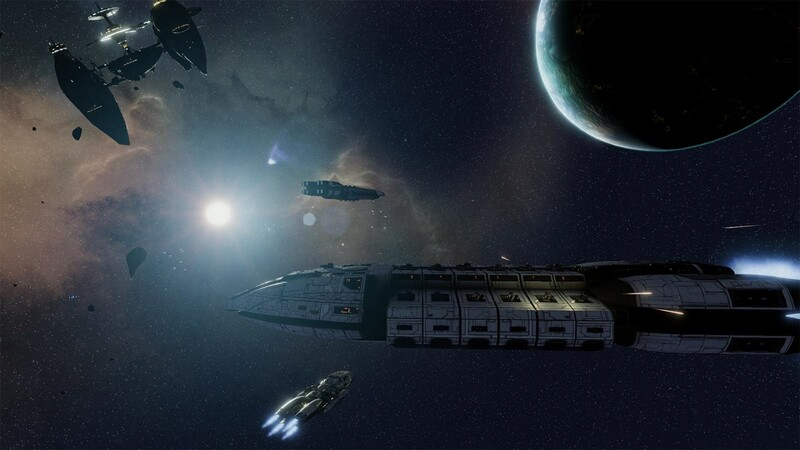 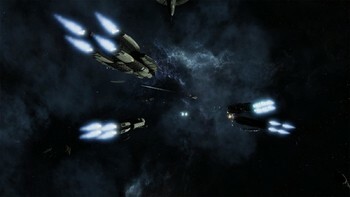 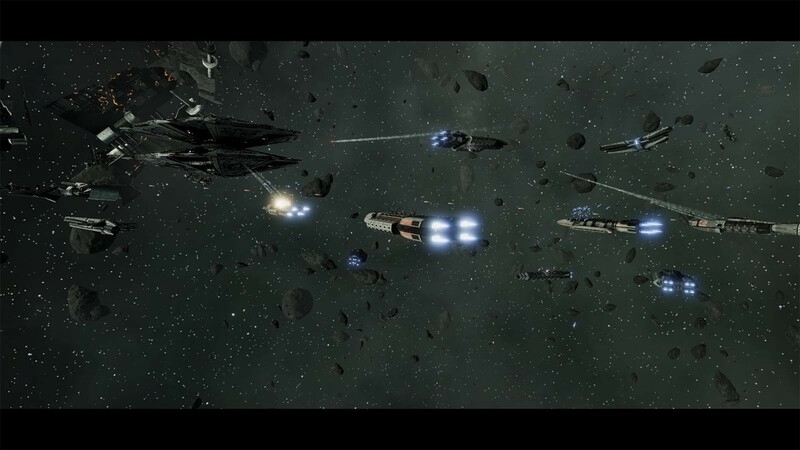 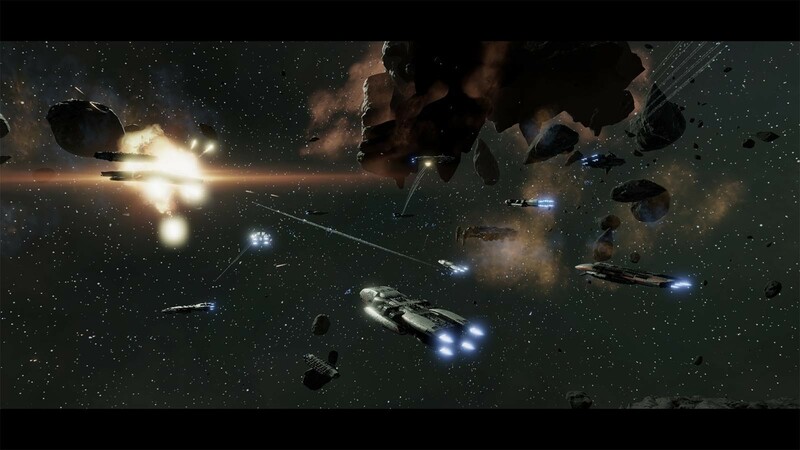 Battlestar Galactica Deadlock: Sin and Sacrifice DLC coming March 19th! 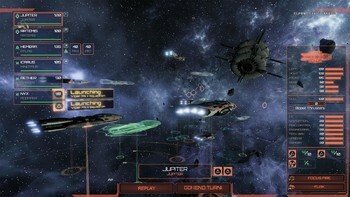 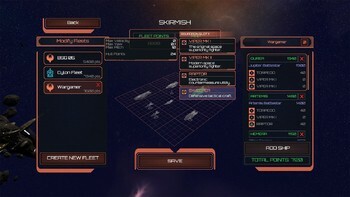 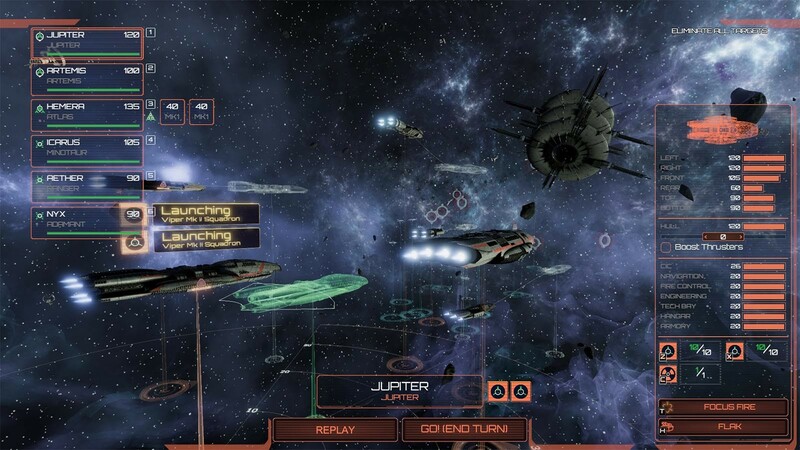 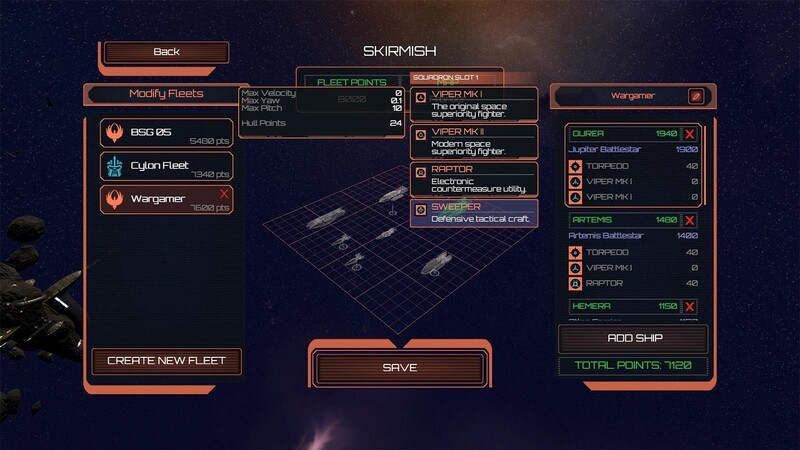 Buy Battlestar Galactica Deadlock as a Steam Key. 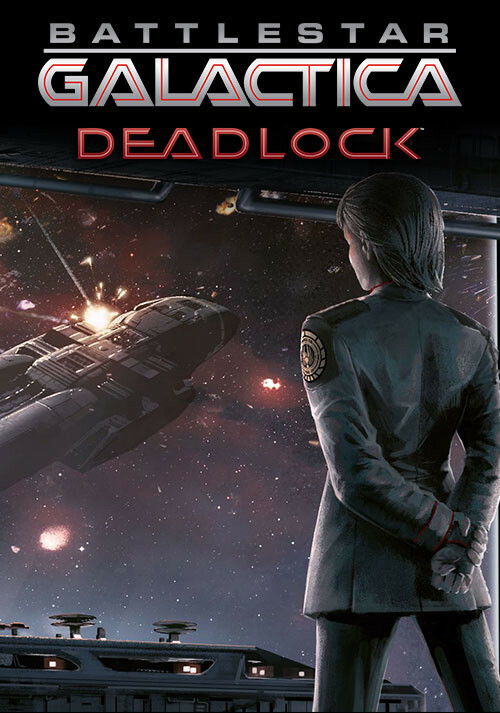 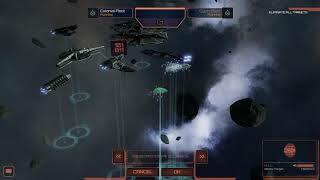 "Battlestar Galactica: Deadlock pleasantly checks a lot of boxes: Sci-fi tactics and strategy; good controls; proper Battlestar Galactica game with attention to detail. 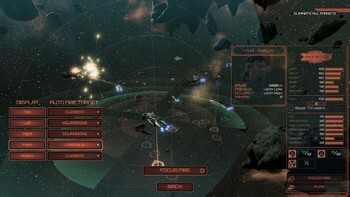 That it does..."
"Unwieldy logistics may sometimes obscure its best facets, but Battlestar Galactica: Deadlock does justice to its namesake by giving us more of the awesome space battles and strange..."
"Compelling tactical fleet combat and a middling strategic campaign layer combine with some carefully applied Galactica aesthetics. That extra attention to detail earns Deadlock a..."
Problems with Battlestar Galactica Deadlock?